We're only two studio episodes into the third season of The Grand Tour, but you might have noticed something is missing from the hit Amazon Prime show. 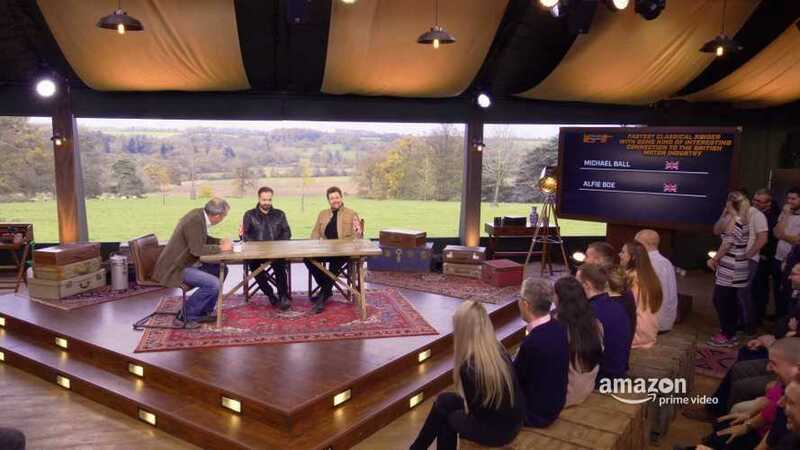 The Celebrity Face-Off feature – where two well known people lapped a rallycross-like track in a Jaguar F-Type to see who was fastest – was only introduced in Season Two of the show, replacing the bizarre (and frankly, awful) Celebrity Brain Crash abomination from the first run of episodes, but now it has been axed. Celebrity guests have been absent from every episode so far, despite a teased appearance of Howard from the Halifax ads (American readers: Google it). In fact, good old Howard kind of helps explain why the segment has been chopped this time around. 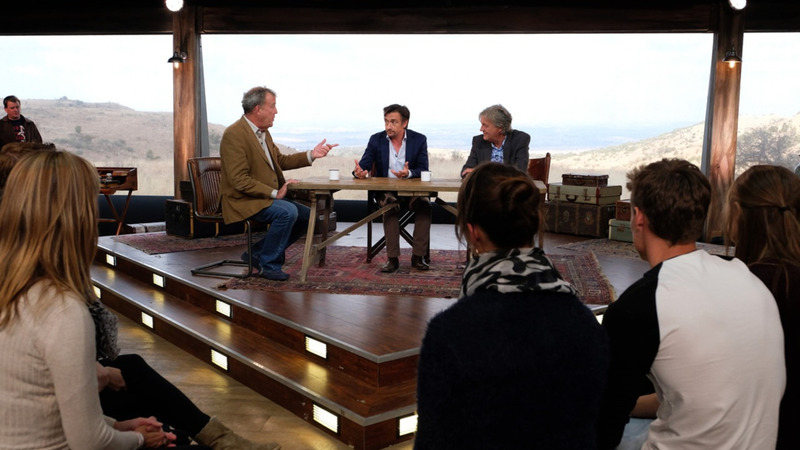 Speaking recently, host Jeremy Clarkson revealed that the show's global appeal makes it difficult to have guests that would work for all audiences. "Many years ago it was a British show, it was really shown in the UK," he said. "And then it became international and it still is very, very international – we're much better known in Italy and China than we are here, weirdly. 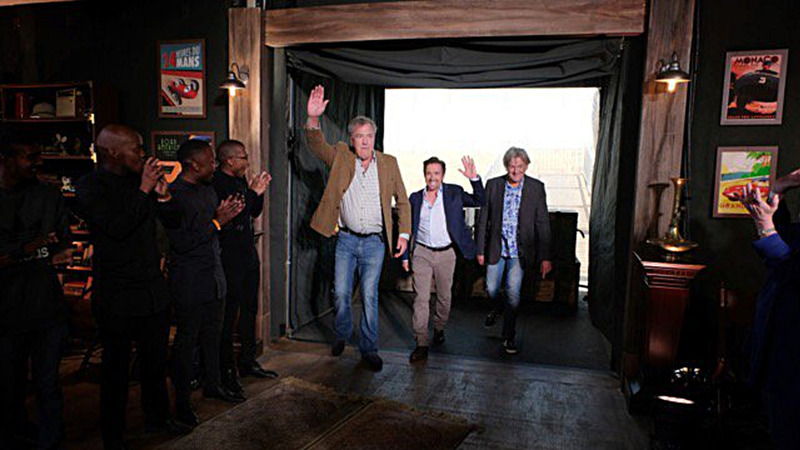 "So there’s no point in having a guest where you go, 'ladies and gentlemen it’s Howard from the Halifax advert,' because in Uruguay, they haven’t got a f****** clue who Howard is," Clarkson quipped. "So there seemed to be no point to us persevering with the guest, and so that segment – and I don’t know if this goes down well with you – has gone." The revelation was met with cheers from the crowd, which was at a screening of the new series. In another interview with Digital Spy, Clarkson opened up about the decision further, saying the change has made recording easier. "It certainly makes the recording easier... my mind was always distracted by the fact you have an interview to do," he said. "If you've got a chat show, you turn up for work and you're doing a chat show. But I was turning up, you've got to try and make James interesting – always tricky – then you've got Hammond, who's Hammond." "You've got your studio audience. And you've got the links into and out of... And then you've got, effectively, a chat show to record. It's a lot," he added. "It's easier to spend the money and time on films, rather than on the guest." The move comes ahead of the show's plans to axe all of its studio segments in Season Four in favour of more 'specials'. 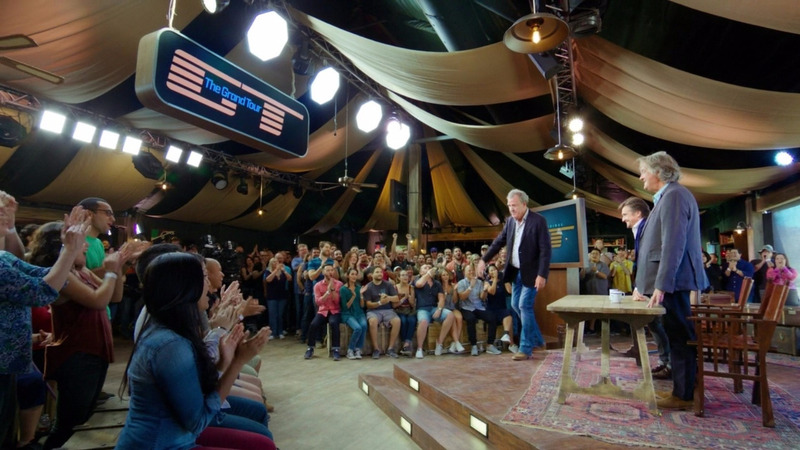 That decision was reportedly because Amazon data showed most viewers were skipping through the segments filmed in the show's famous tent.